Competition is fierce in the world of PPC, and you may not be giving yourself the best opportunity to succeed unless you put maximum effort into creating your ads. You have to ensure that every ad is crafted to catch your prospects’ eye, pique their interest, and make clicking through seem like the natural next step to help them get the products or services they need. However, that’s much easier said than done. 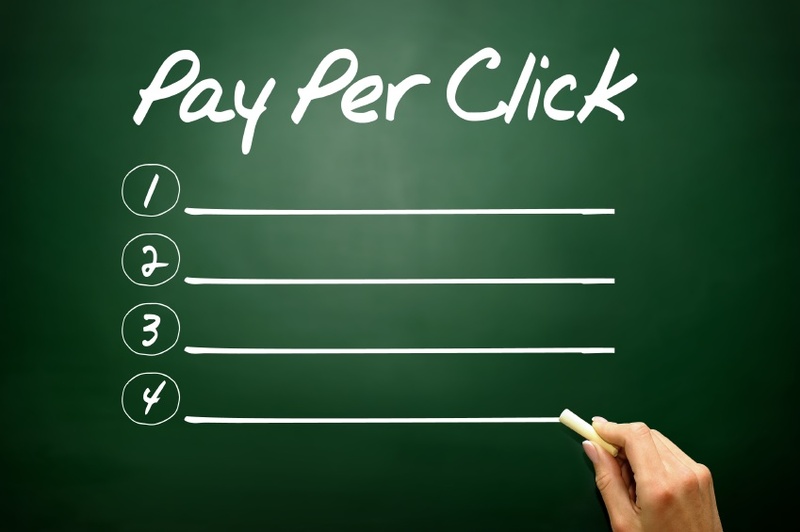 What do you have to do to make your PPC ads stand out on the SERPs? If you want to connect with your potential customers, you need to get into their heads. It’s the same as figuring out the most user-friendly layout for a website or planning the ideal customer-journey through a store: ask yourself key questions from the customer’s perspective. Think about what your customers want. What solution are you providing, and why is yours better than the alternatives? Once you know this, you can create a USP and increase your chances of standing out. You need to sell the benefits you offer, in as concise a way possible. What language will customers be looking for? What tone? What’s driving them to Google? Try to address every aspect of your customers’ motivation, their needs, and what kind of solutions will appeal to them. The language you use in your PPC ads is crucial. You need to make every word count to maximize your chances of converting prospects, and it’s vital to use a dynamic approach that impels readers to take the next step. This is most important in your CTA (call to action). Use one or two short words that encourage the customer to click on your ad with a minimum of hassle. For example, consider the power of ‘save’, ‘get’, ‘free’, ‘book today’, and ‘shop’. All of these are punchy, concise, and jump out of ads, especially those promising something for nothing. Pay attention to your competitors’ ads, at all levels of success. Study the copy and structure used in your rivals’ ads, from your biggest competitor to the smallest. What useful techniques can you take inspiration from, and which mistakes can you avoid? How do they engage users’ attention? What keywords do they use? Once you know what you’re dealing with, you can tailor your ads to be more tempting than even the most successful competition. Ad extensions are links featured in your ads, providing users with more information about your site’s content and an easy way to jump to relevant pages. Ad extensions stand out in your ads as they are presented in blue text, below the copy. Use these to advertise the products or services best suited to your prospects, and include a call extension so users can dial you direct. At Nett Solutions PPC, we’re Orange County digital marketing experts dedicated to helping businesses just like yours reach a bigger audience and boost conversions through tried-and-true PPC strategies. Give us a call now and we’ll discuss your options! Previous Post The Art of Writing PPC Headlines Next Post What is In-image Advertising?